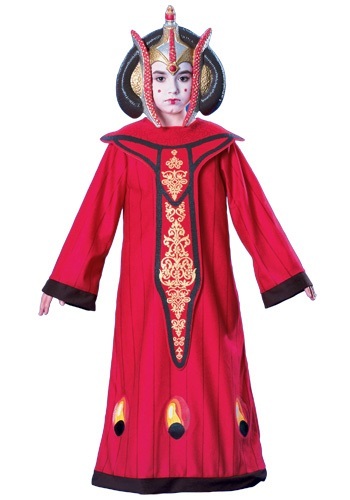 You'll look just like the Queen of Naboo in this Queen Amidala Star Wars Halloween costume. 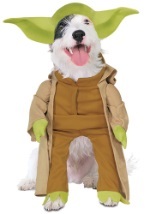 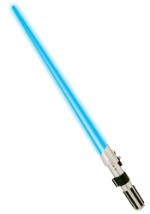 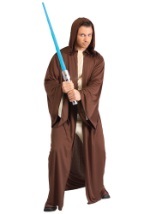 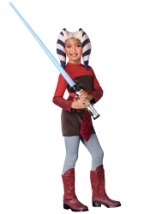 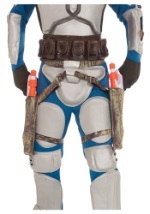 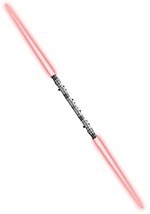 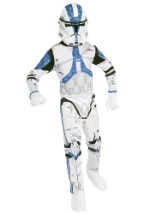 The intricate Star Wars costume features a vibrant red dress made of 100% polyester and has a soft, felt-like feel. 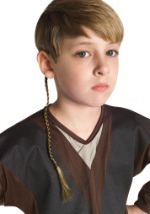 The sleeves and bottom of the dress are trimmed in black while a tie is located behind the neck, creating a secure fit. 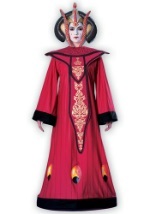 Plus, a long, foam apron rides down the front of the dress while he PVC Amidala headpiece frames your face with elegance. Celebrate your Halloween like royalty in this Queen Amidala costume!